1 How Much is it and Where Can I Buy it? 3 What are the HTC Vive’s PC Requirements? 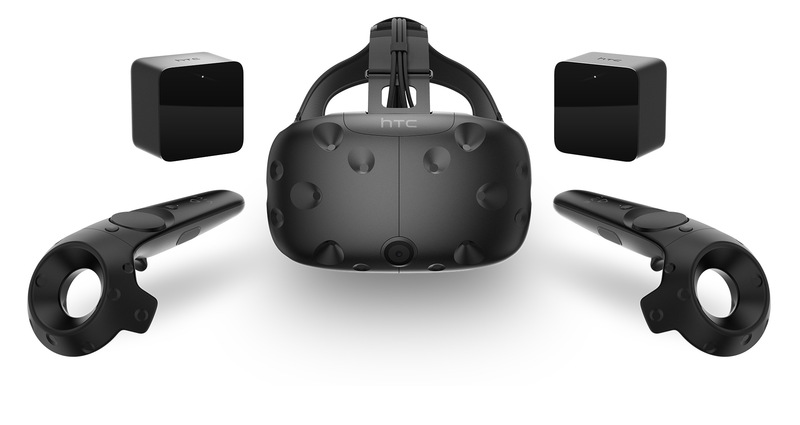 The HTC Vive VR headset is now available for pre-order from HTC’s website. We tell you where you what it is, where you can buy it and how much you can expect to pay. The HTC Vive is now up for pre-order, and is due to begin shipping on April 5th. Priced at $799US (exc. taxes) and €899 (inc. VAT) in Europe, it represents the biggest rival to Oculus’ Rift headset and is engineered and backed by Valve. 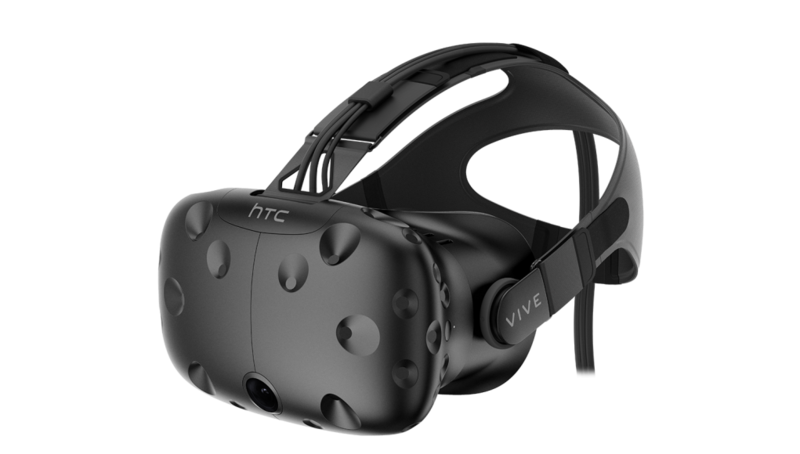 The HTC Vive is sold direct through HTC’s website here. 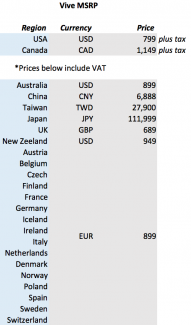 The Vive is being offered for pre-order in 24 countries, below is the price for each as confirmed by HTC yesterday. 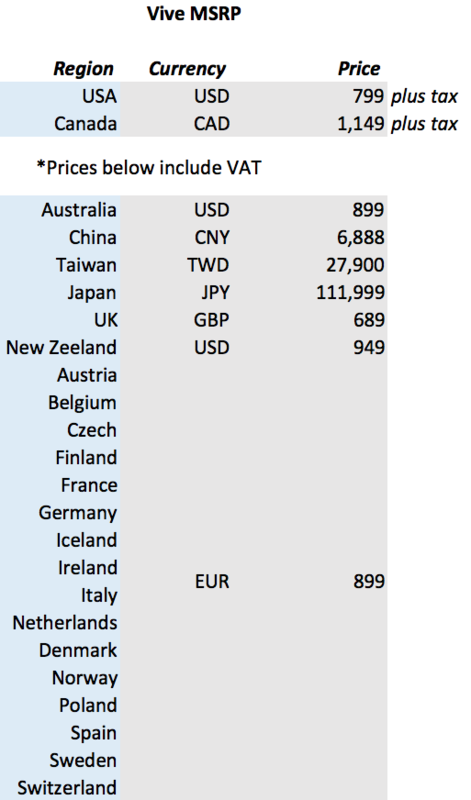 In the US, the HTC Vive will sell for $799 excluding taxes and if you’re in Europe, expect to pay €899 inclusive of VAT. All prices however, exclude shipping. Click the handy lookup table to the right to check prices in your region. What are the HTC Vive’s PC Requirements? To run the latest in virtual reality, you’ll need a gaming PC capable. The easiest way to check if your PC is going to cut it, is to run Valve’s SteamVR Performance Test application, downloadable from Steam. We’ve covered every aspect of the HTC Vive since it appeared on the scene a year ago. We’ve gathered a selection of articles from that period which should help you get up to speed with the Vive, SteamVR, its capabilities and its promise.